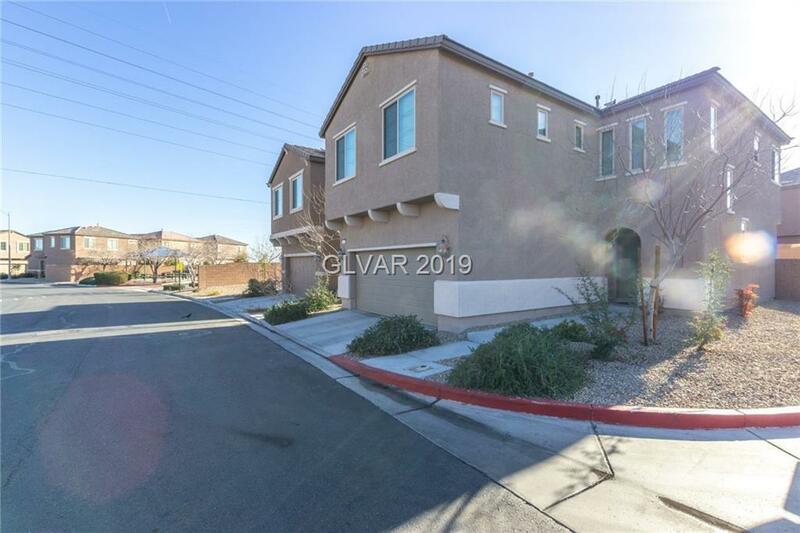 Beautiful home on a corner lot in a gated community. 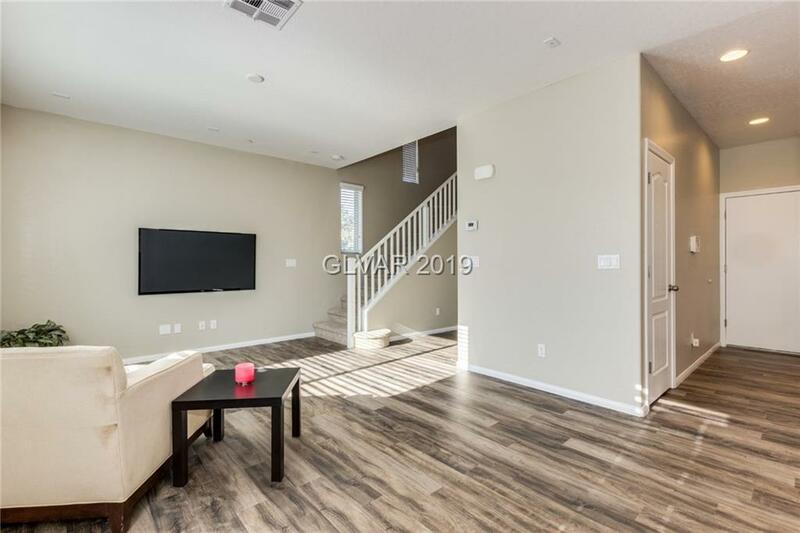 The first floor boasts new wood laminate flooring and an open floor plan. 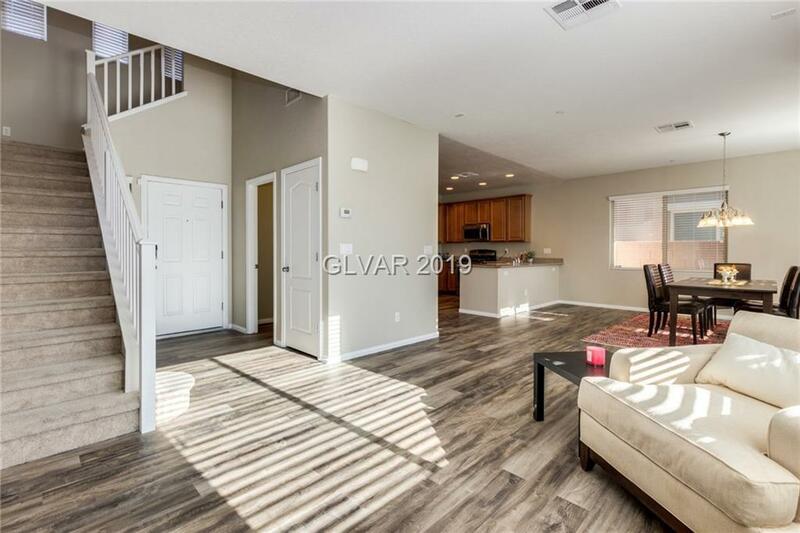 The second floor has a generous loft, three bedrooms with the master bedroom being separate from the rest. Fresh landscaping in the backyard is low maintenance and charming. 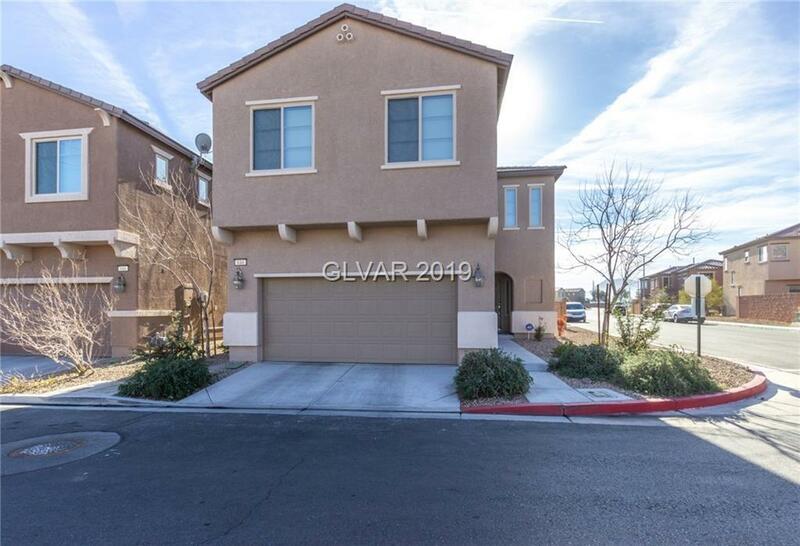 The location is easy access to the 515 freeway, Henderson hospital and tons of shopping and conveniences.